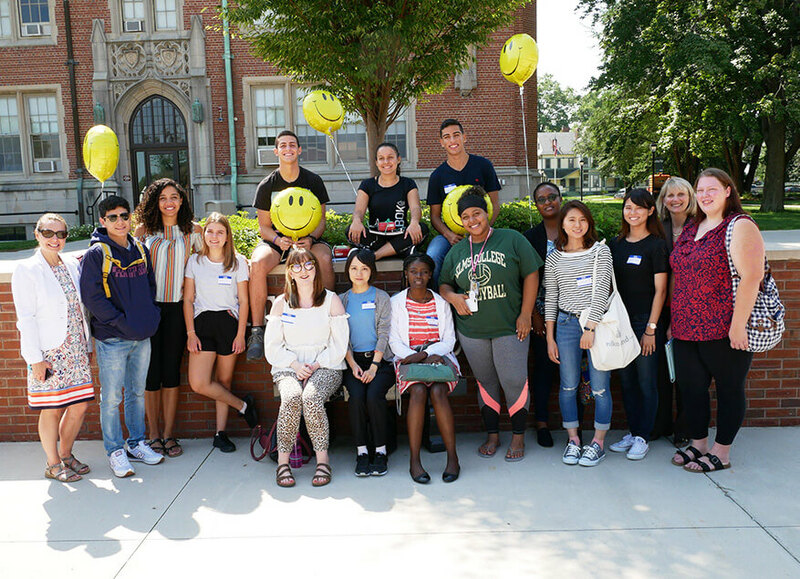 Elms College welcomes and supports students and scholars from around the world through a team-based approach. The Dean of Student Success and Strategic Initiatives provides immigration advising services for all international students and students learning the English language. Our goal is to help students be successful at Elms College. The Office of Diversity and Inclusion offers programming to learn about new cultures and all things international. The International Club, comprised of both international students and all globally-minded students, is a great place to broaden your world. The club meets twice a month and holds many events to celebrate diverse cultures and to educate others about global affairs.